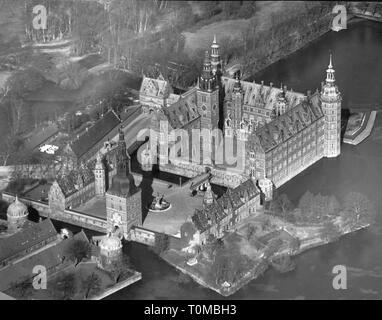 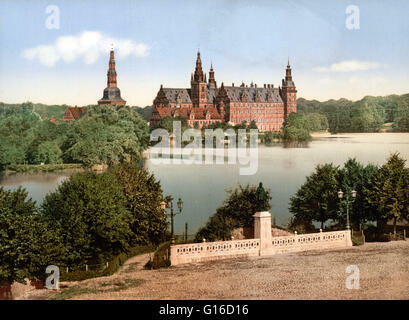 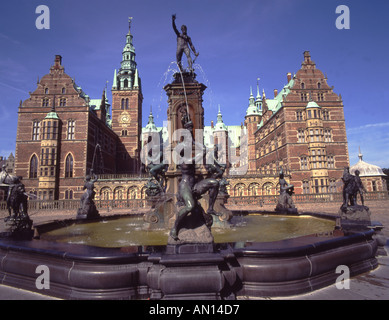 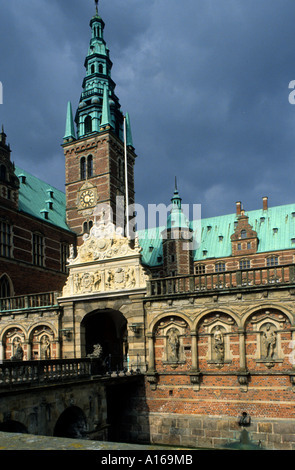 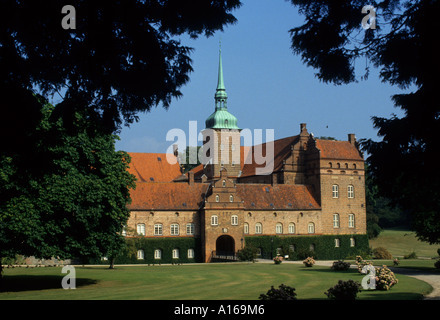 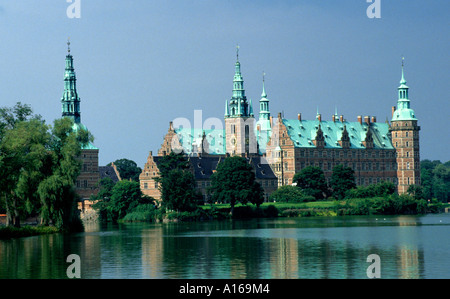 Frederiksborg Palace in Hillerød, Denmark was built as a royal residence for King Christian IV, and is now known as The Museum of National History. 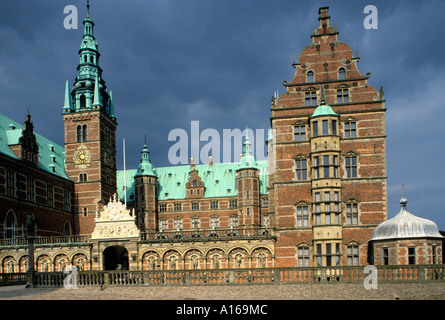 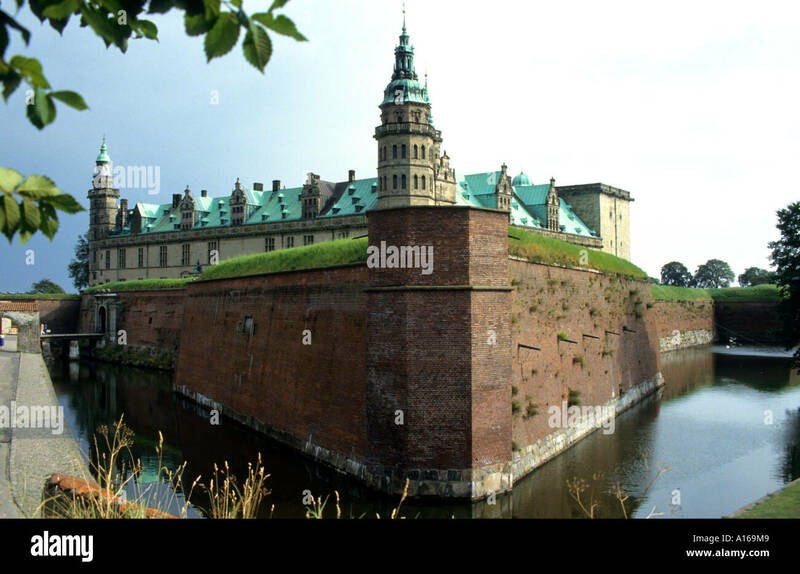 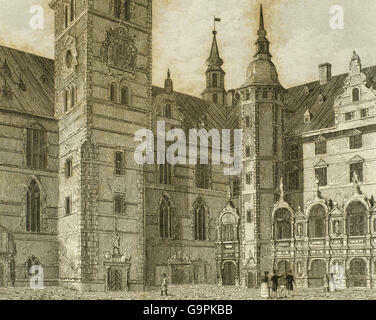 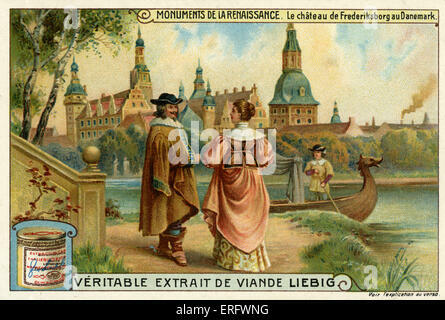 It is the largest Renaissance palace in Scandinavia. 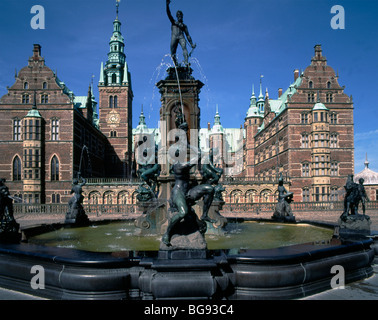 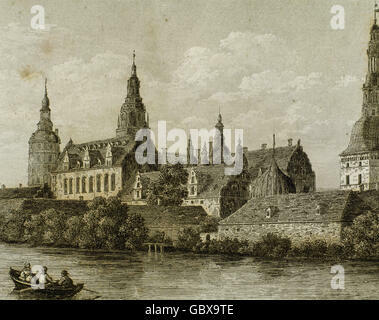 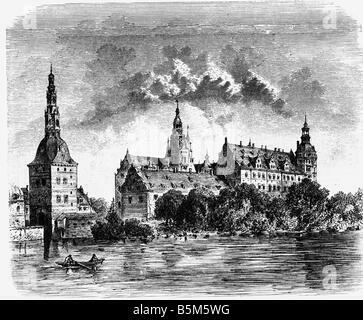 The palace is located on three small islands in the middle of Palace Lake, (Danish, Slotsø), and is adjoined by a large, baroque formal garden.